On this nature and culture tour of Huangshan, you'll be awed by the incredible landscapes of the great Yellow Mountain. You'll also experience the unique Anhui culture during a visit to the world heritage site villages. Day1 Meet your guide and transfer to the hotel. Visit Tunxi Old Street. Day2 Visit the Yellow Mountain. Day3 Visit Hongcun Village and Nanping Village. Drive to airport/train station. 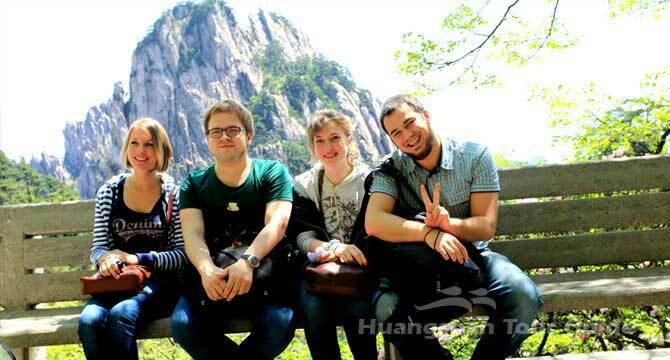 Welcome to Huangshan! Met and transferred today by your tour guide and driver to the centrally located hotel and start exploring the Ming & Qing dynasties style sreet - Tunxi Old Street. breathtaking views of the Yellow Mountain, including the Beginning-to-Believe Peak, the Black Tiger pine tree, the Writing-brush Peak and so on. Then take the same cable car down the mountain and drive back to Huangshan city. This morning we will drive to visit Hongcun Village, a UNESCO World heritage site housing typical South Anhui style architecture. The Oscar-awarded movie Crouching Tiger, Hidden Dragon was filmed there. Then move to visit another famous movie village Nanping. Have lunch and continue to do some exploration in the village. Later, you’ll be chauffeured to the airport/train station.